UBER ( ride app ) gets license renewal denied in London. No more Uber. 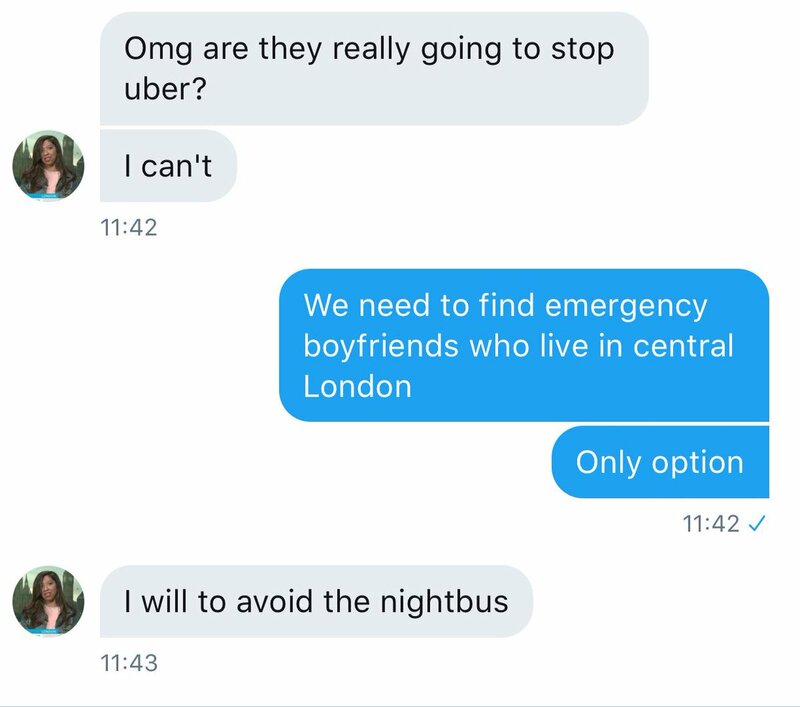 So women think “emergency boyfriends” & orbiters will cart them around.